This is a safety surfacing product offering soft and safe ground protection unlike the alternate option of PVC which hardens in cold conditions. The mats' softness does not fluctuate in a huge range of weather conditions. 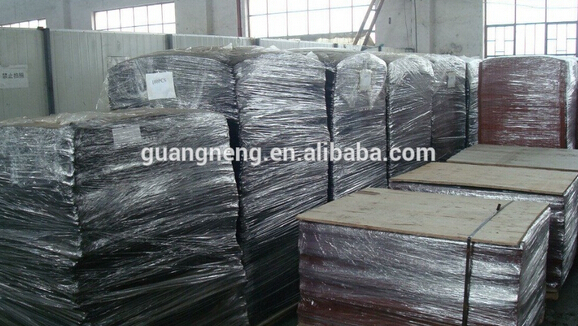 Rubber Grass mat is a rubber safety mat manufactured from recycled rubber. 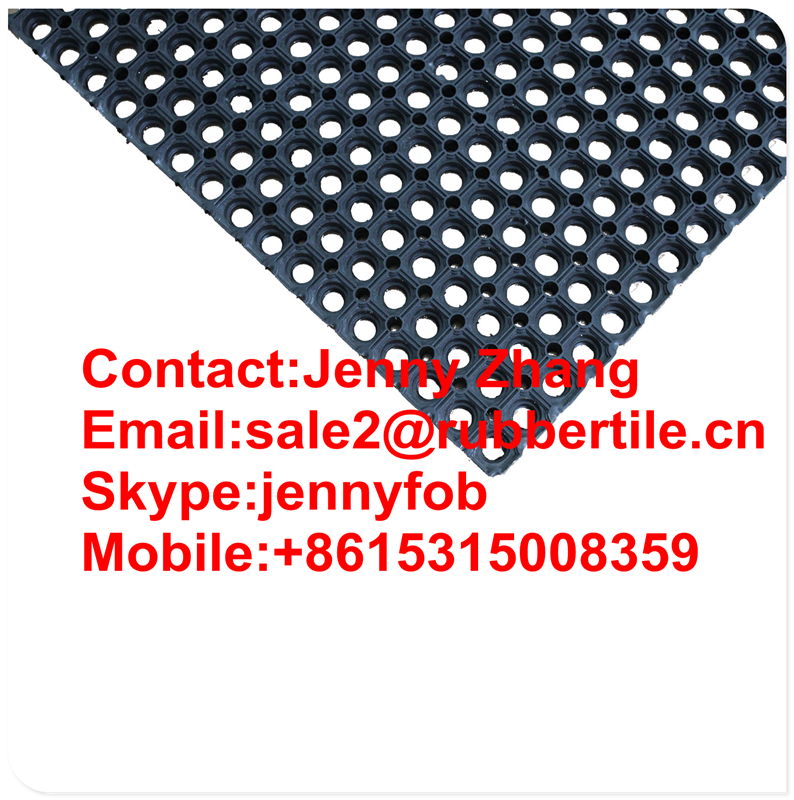 The mat is mainly used on grass, hence the name is rubber grass mat. However can be used in many other environments. It is used at ice rinks, ski slopes, pathways, behind bars, usually for its high anti slip properties. 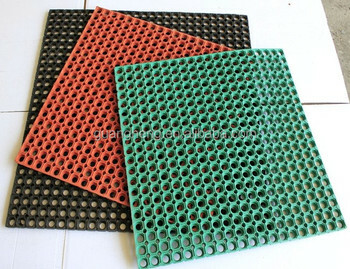 We recommend Rubber Grass safety mats to be laid onto a ground reinforcement mesh for increased ground stabilisation and reinforcement. 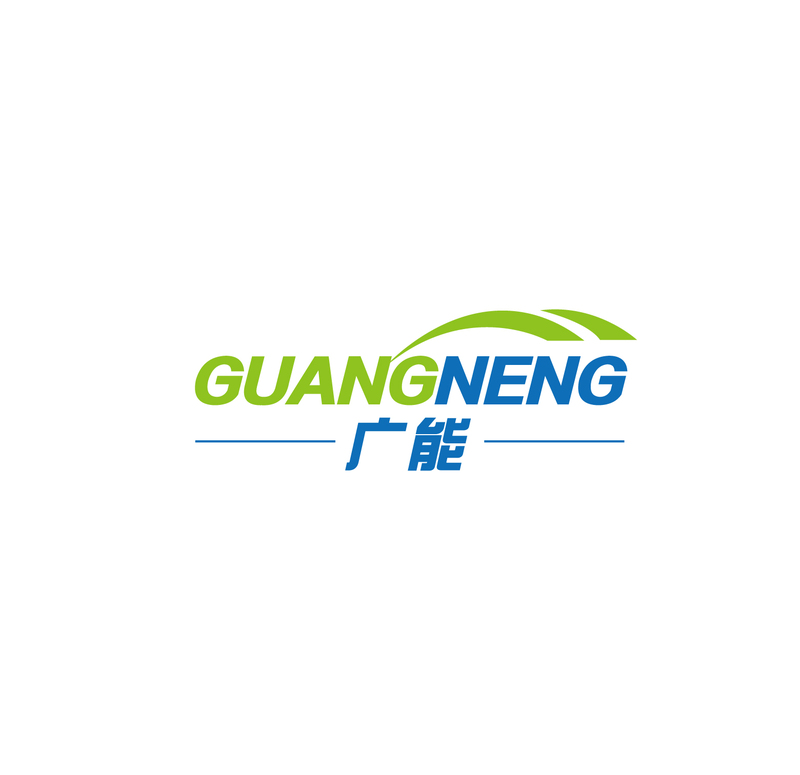 Please let me know your detail requests for our products, such as size, thickness, color etc, thus I can quote according to your requests, and then offer you a best price as we can do best.Or you can tell the detail uses, I will recommend the suitable size or products for you. As to the shipping time, please let me know the port of destination. And the delivery time is about 20 days after placing the order. By wooden pallet with wrapping stretch in usual, or customized. As for the type of shipping: Regular we transport by sea, or as the customers requirement. 2. Well-trained and experienced staffs to answer all your enquiries in fluent English. 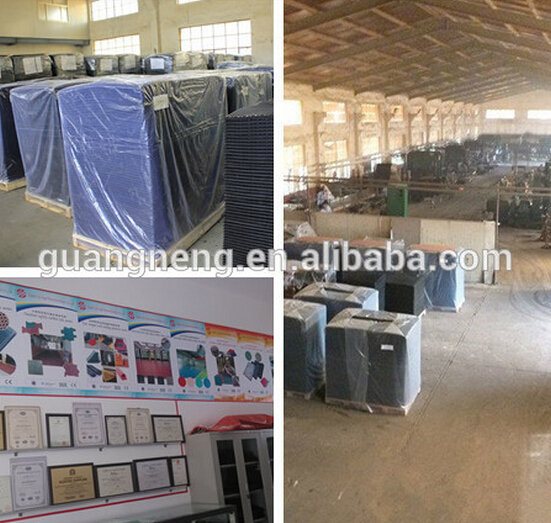 We are real factory with more than 15 years production experience . 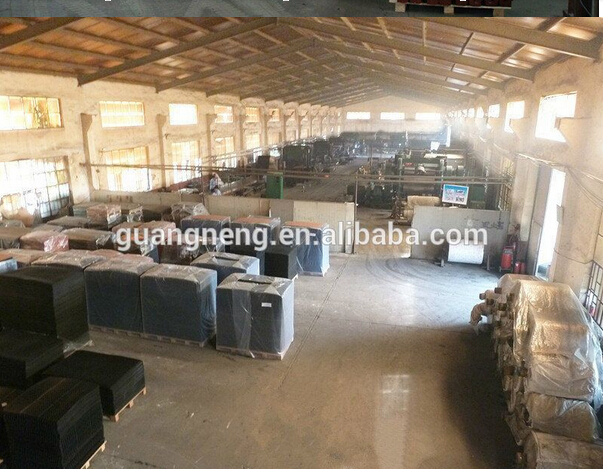 We welcome you visit our factory at any time ! 3. Is the sample available? and can we get free sample ? Yes ,our sample itself is free . you side don’t need to pay any charges for sample ,just the postage is ok .
4. Are the products tested before shipping? 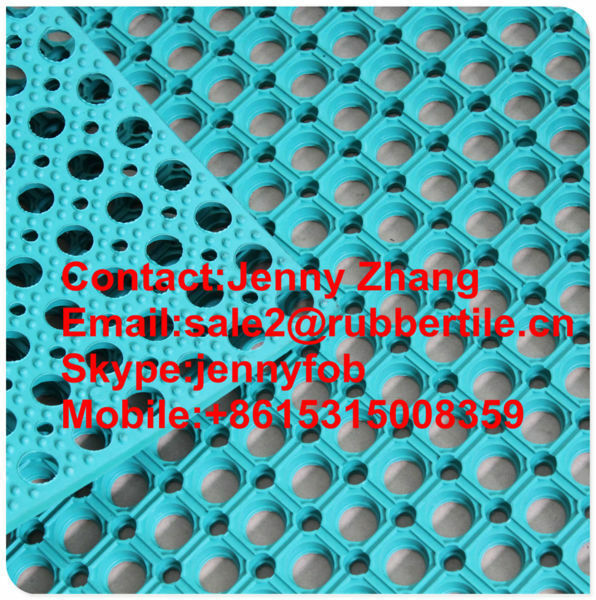 Yes, all rubber floor were qualified before shipping. We test every batch every day. 5. What’s your quality guarantee? 6. Could we install the rubber floor ourselves ? Yes, many customers installed it themselves, We will provide professional detailed installation and paste the label and take photos.